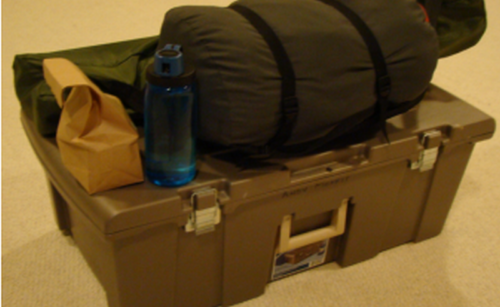 The Summer Camp Packing List for 2014 is now available for download from the Documents section of this site. List of what merit badges each scout is registered for. Pre-requisites for Summer Camp Merit Badges, to be completed before camp.